We are creating the website and the chain oknaaluminiowe.pl convinced that our services are not only a remedy to stricter and stricter requirements set for residential architecture, but also they are an answer to growing needs of the demanding consumers who intentionally select the top quality products. Our mission is education and customer service at each stage of cooperation, starting with the information provided by our advisors, through selection, production and fitting of products, to after sale care and service. 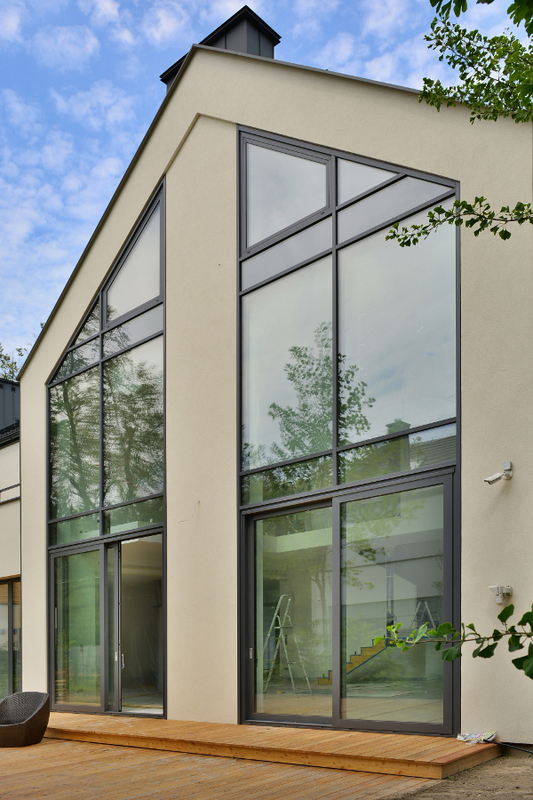 The decisions we have made and the actions we have undertaken, aim at creating the most recognisable group of experts on the Polish market, who would specialise in aluminium solutions for homes. → Quality - We pay great attention to accuracy in production by using top quality subassemblies, produced by leading manufacturers. → Professionalism – We are building the oknaaluminiowe.pl on the basis of constantly developed and improved chain of best salesmen and suppliers on the market. → Ecology – We want to be a responsible group, who will follow the principle of good of the local communities and the environment.